Work with our experts to develop one-of-a-kind processes to suit your production needs. It’s not easy to innovate. That’s why the best products take time and multiple iterations. No matter how broad or specific the project is, PHT can help you create the right production cycle for your product. 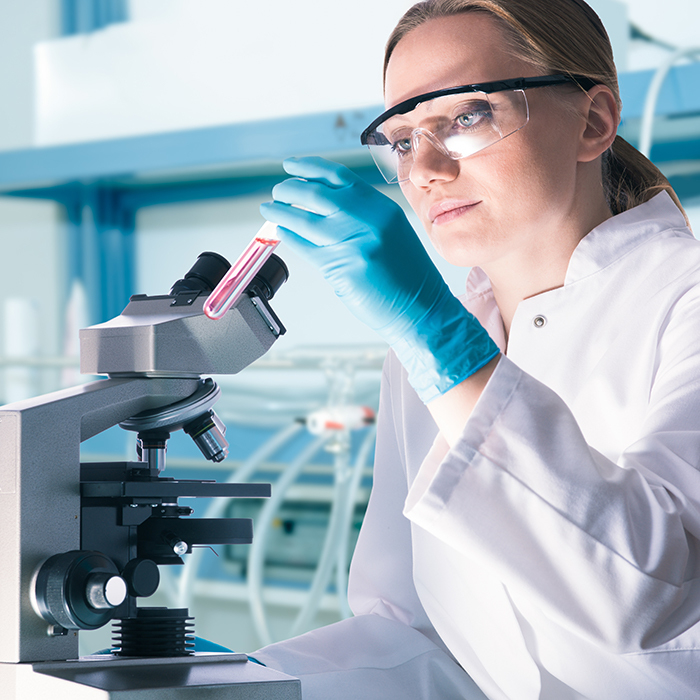 Whether you’re producing a new test sample or simply improving an established production process, with PHT’s ability to establish end-to-end production solutions, procure highly-specific raw materials, and our commitment to in-house quality assurance, we can be your trusted partner for your long-term development cycles.